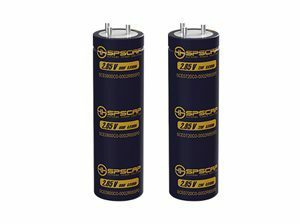 Super capacitor can be used as back-up power supply to drive heliostat, so as to enhance the safety, service life and maintenance free feature of the solar-thermal power generation equipment, and make the equipment more environment-friendly. Super capacitor, as a distributed back-up power supply, can be used to drive the heliostat. In cases of equipment failure, the heliostat control system can respond as soon as possible with the support of the backup power supply and readjust the focus of heliostat to prevent accident caused by light focusing on the wrong position. 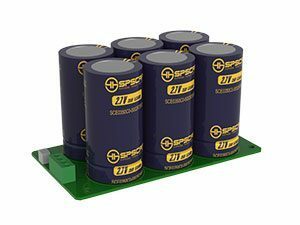 Super capacitors can replace batteries as backup power for concentrating- solar power. 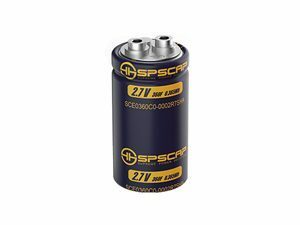 Normally, the power generated by solar-thermal station can charge the super-capacitor until the super capacitor reaches its rated voltage. 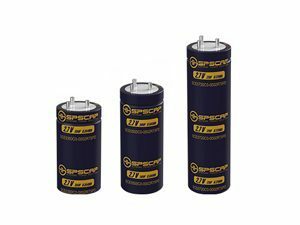 In the event of power cutoff, ultracapacitor can drive the heliostat to turn to horizontal position, so so to eliminate the harm to the endothermic tower. Strictly follows the quality management system of ISO9001, to ensure the consistency in production. Strict test to meet the requirements of safety and reliability. Customized design in structure, to ensure the optimized layout.